It's time for Tot Books on Thursdays again, which means I am showcasing the ten books that have been popular with the boys this week. In addition, I am sharing the names of some books that my Facebook fans have been reading with their children. This week we have been reading everything from bug books to counting books to French books to nursery rhyme parodies. This post contains links to Amazon. 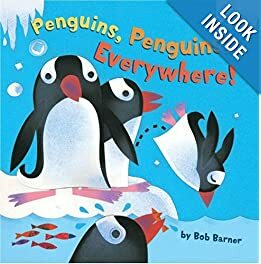 My husband picked out this book from the library and J LOVED it! And if you have read any of the bear books by Karma Wilson, such as Bear Wants More, then you will enjoy this book too. Again, my husband chose this book from the library. 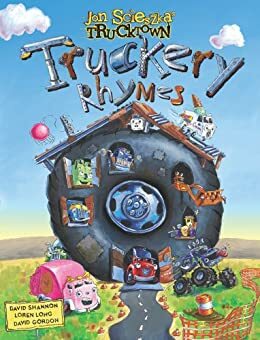 It's a book of nursery rhymes written to fit with the truck theme. It is really well done. J adored this book and it was probably his favorite of the week. For some reason, J really enjoyed this book. The illustrations are decent and the story is just so-so, but J requested to read it over and over. Plus, it has some nice penguin facts in the back. Both boys enjoyed this board book about opposites. Each page also features some shiny leaves to touch and feel. I really liked the illustrations in this book. J could also read this book all by himself, which is awesome. It still amazes me that my three year old can read so fluently! 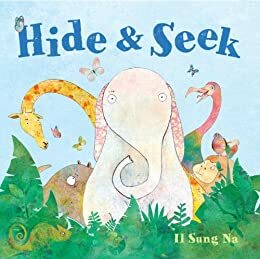 Hide and Seek is a counting book where some animals play a game of hide and seek. There is also a chameleon hidden on each page. I particularly loved the bright, whimsical illustrations. They are quite different from other books. Both boys loved this book and often fought over who could read it for a bedtime story. This book shows the relationships between letters, words, and sentences and I think it would make an excellent activity for the felt board. I like the idea behind this book, even though the ending is, in my opinion, kind of weird and abrupt, but whatever, K loved this book. 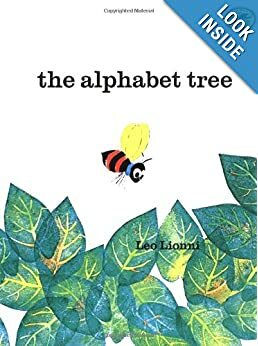 K made me read this book night after night and would shout, "ABC alphabet tree" until I started reading it. My weekly book lists aren't complete until there is at least one ABC book on it. Well, this book was well loved by K this week simply because it features the alphabet four times during the book. Yes, four times! 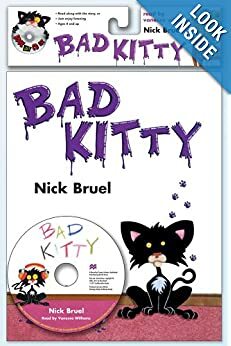 It was a cute book about a cat who starts acting out when their is no food for kitty. It's also available as a book on CD at our library. We are most likely sending our boys to French immersion school when the time comes and so we have been exposing our boys to the French language off and on for some time. 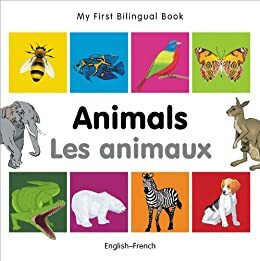 This book has simple animal pictures with the English and French words underneath. Both boys enjoyed looking at this book. J loves the TV show Dinosaur Train so when I found this opposite book at the library, I just had to sign it out. 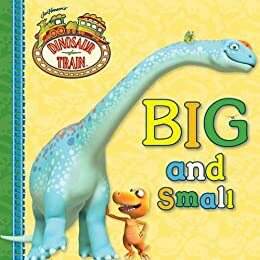 Both boys enjoyed this book too and I have to admit, I still stumble while saying the word "argentinosaurus." 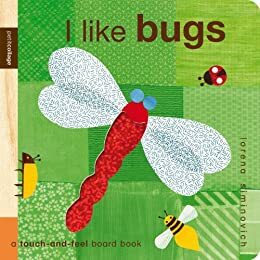 This touch and feel board book about bugs quickly became one of K's favorites. 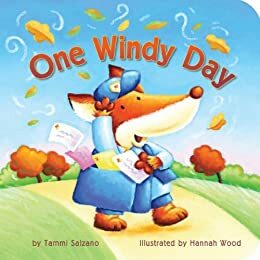 It is also a counting book. I love the unique illustrations. 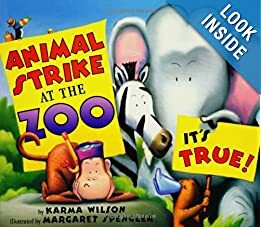 I love Animsl strike at the Zoo! It is so catchy! Looks like you all have been reading some great books! That big book would have been perfect for our bug week. We have been reading so many awesome ones lately. 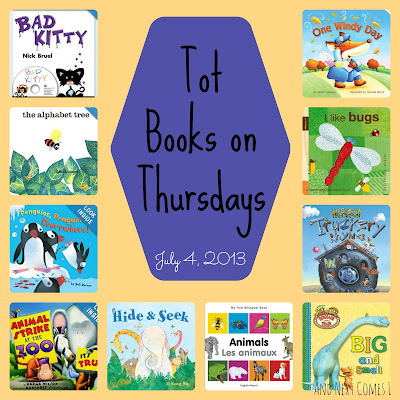 And yes, Kingston would have loved that bug book for your bug week!